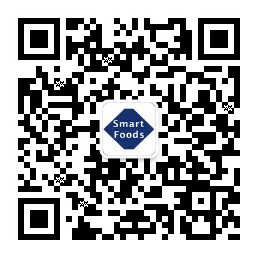 Chilean King Crab Suppliers Come To Smart Foods Office. We have a meeting and discuss the futher cooperation of the coming season. This year we'll import more King Crab production to expand our market occupation.